Quality Movers At Low Cost Guaranteed Prices. American Moving and Storage Service has been in business Since 1988. Time Starts At Your Door - Full Packaging Service Supply 7 Days A Week. No Job Too Big or Too Small. Fully Insured Friendlym Courteous Staff, FREE Use of Wardrobes, Professional Packing And Unpacking Crews, Quality Movers At Low Cost, Guaranteed Prices. 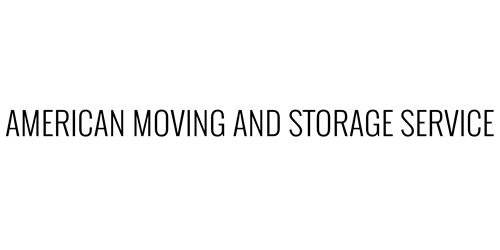 want to learn more about American Moving Storage Services ?